"I have always been a little sceptical of estate agency awards. Don`t get me wrong, I am not anti-Estate Agent awards and the vast majority of people that win them, truly deserve them... but I have felt, especially over the last few years, there was something missing from them. To start with, there are so many of them …The Sunday Times Awards, The ESTA`s, The UK Property Awards, The Negotiators, All-Agents Awards, British Property Awards, Best Medium Sized North London Estate Agent in the NW postcode Award, the Medal from your Mum for being the No.8 lister in your town awards .. the list quite literally goes on. People do like the security of someone having achieved an award but on what basis are these awards awarded on? Some awards require the agent pay huge fees to enter, then you have to fill in a form and if you are shortlisted, you get a telephone interview by fellow leading lights in the EA industry. Other awards are free to enter, but you are expected to send out a questionnaire to your favourite landlords and tenants (don`t worry – your only favourites) and the agent that manages to persuade the most of those landlords and tenants to reply, with the most number of positive reviews wins …easy! I have even heard there is one UK award where they ring you to say you have won…(and now you need to pay them to display the fact) and if you won`t pay – quite mysteriously – your competitor down the road `wins` the award a few weeks later ..funny that eh?? I am sorry .. but awards judged on whether you can afford it, who you chose to send the email questionnaire to (and whether you can persuade people to give you a positive review), whether you had the marketing department to deal with it all or at its worst ..whether you could be cajoled into buying it is, in my humble opinion, just not cricket! We, as an Estate Agency industry, need a better award. It needs to be impartial and fair in all respects. We need an award where the many enter – not just the few. .. but then it struck me .. any award means nothing unless it provides the end user (the landlord, the vendor, the buyer or the tenant) with something of value, something useful to them. All these punters (ie landlords/vendors etc) want is someone or something to tell them .. this agent is rather good at what they do. They just want a trustworthy assessment of all the agents in their town so they can make an informed choice on which agent to pick. You see, this award or assessment should be a reward for good decent estate agency and do something to raise the standards of the whole Estate Agency industry. 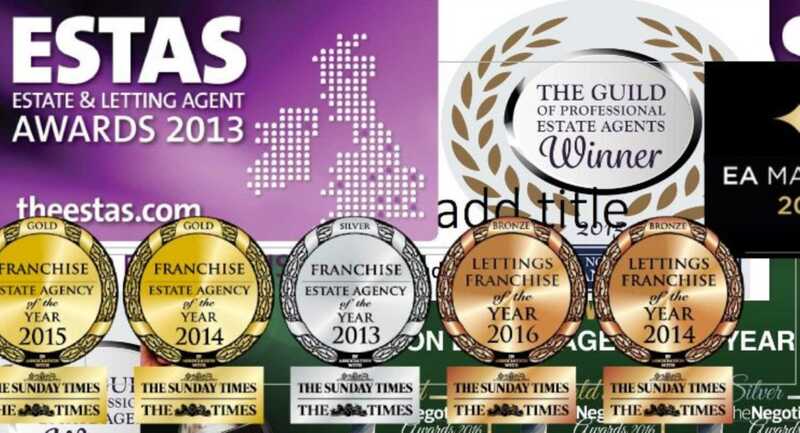 We as an Estate Agency industry need an award/assessment that would not only stand up in the cold light of day as being valid under real scrutiny by anyone outside the industry but an award/assessment that you in the industry were proud to have achieved as well. An award/assessment that makes it all worth it. An award/assessment that looked at the whole of UK estate agency; the majority, not minority. 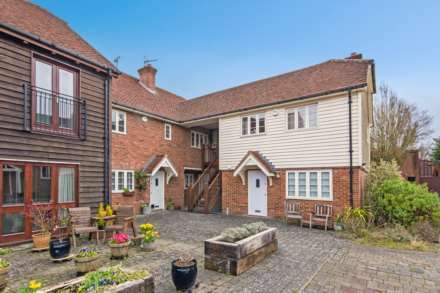 …and now … I believe as an industry …we might just have it ..
To be honest, like many people in the industry, I was rather sceptical to start with EA Masters /Best Estate Agent Guide .. 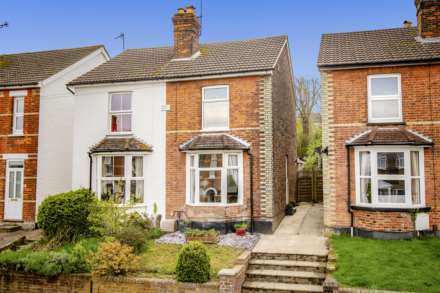 I have heard the tittle-tattle around it in the last few months – but I have decided to ignore it and instead, I have done my own homework to find out what this Best Estate Agent Guide / EA Masters thing really is all about. I am in a very privileged position in the EA industry, being able to chat to many people from all the levels of the industry. What I found out surprised me and I want to share what I unearthed with you. Every single agent on Rightmove has been mystery shopped automatically and those not on Rightmove were able to apply (free of charge) to be weighed and measured… in fact, the mystery shopping exercise to get the results has been eye watering. What I have also been told, from people I trust, is the data that has been crunched, the width of the criteria that agents have been judged on, the thousands and thousands of mystery shopping exercises and the millions of points of data has been mind blowing! I would guestimate between 85% and 95% of the estate agent industry has been mystery shopped … all at no cost to them. Any agent can go to the EA Masters website http://www.eamasters.co.uk and find out if they are in the top 20% of Estate agents in the Best Estate Agent Guide. And if you are in the top 20% of winners and your name appears in the EA Masters Guide Booklet with your agencies contact details … free of charge ..
and completely free of charge, you and your agency appears in the Best Estate Agent Guide with your contact details, which will be promoted as a whole, at no cost to you on Rightmove and SEO optimised to an inch of it`s life to come up on lots of relevant search terms around the UK. You don`t even have to go to the EA Masters evening Ceremony if you don`t want to .. whether you are a winner or not (although looking at the speakers and exhibitors, the Conference before the Ceremony is certainly worth going along to). So, I asked Property Academy, what exactly do you get for your £100 a month subscription? Not bad me thinks, because ..
£100 a month for a real stamp of approval for great work and results achieved. £100 a month to provide your employees with recognition for their outstanding efforts. £100 a month which can become part of your estate agency marketing strategy. £100 a month so you have something to strive for. So, should you spend £100 a month? If your whole marketing is going to solely based on ..`We are in this book` .. well, you might be disappointed, but add it to a complete holistic marketing approach, being subtle and I think it, at the free val … I believe it will get you over the line for the signed sole agency agreement more times than you think!"